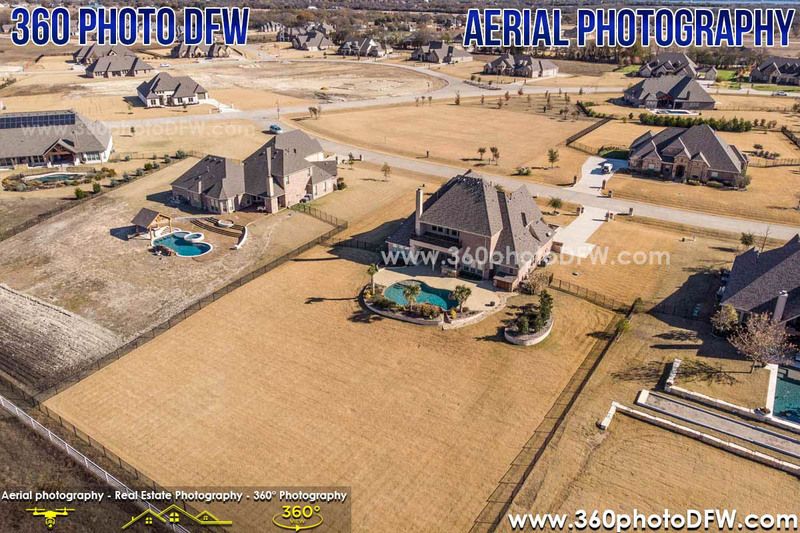 We offer Aerial Photography (AKA Drone Photography) and Aerial Video production services in the DFW area. 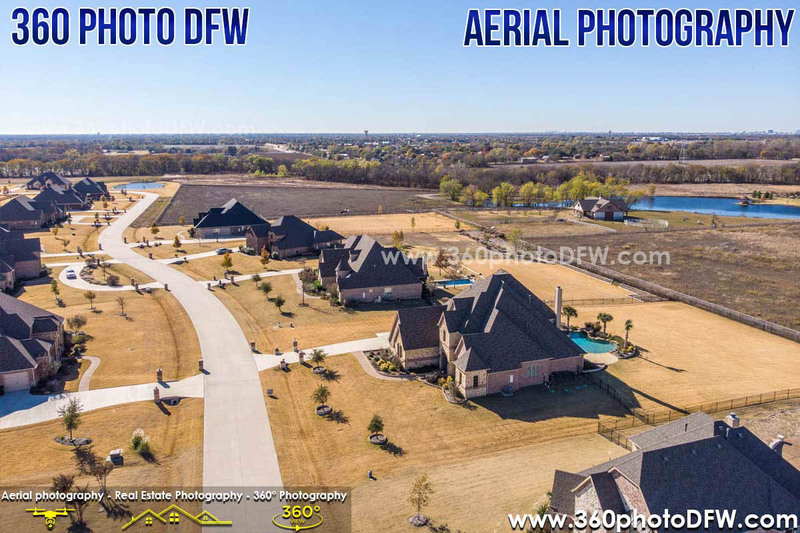 The images taken from the altitude of up to 400ft provide a unique perspective and makes every presentation more attractive. 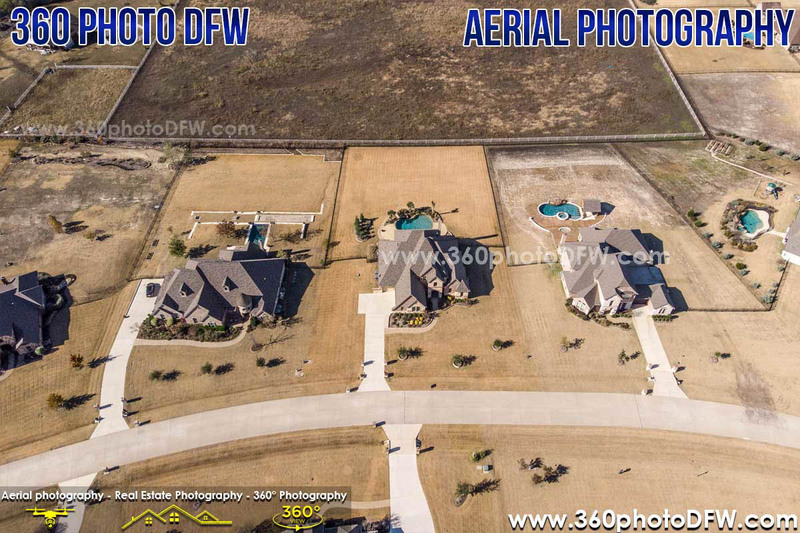 How will you benefit from having us capture Aerial Photos and Aerial Video for you? 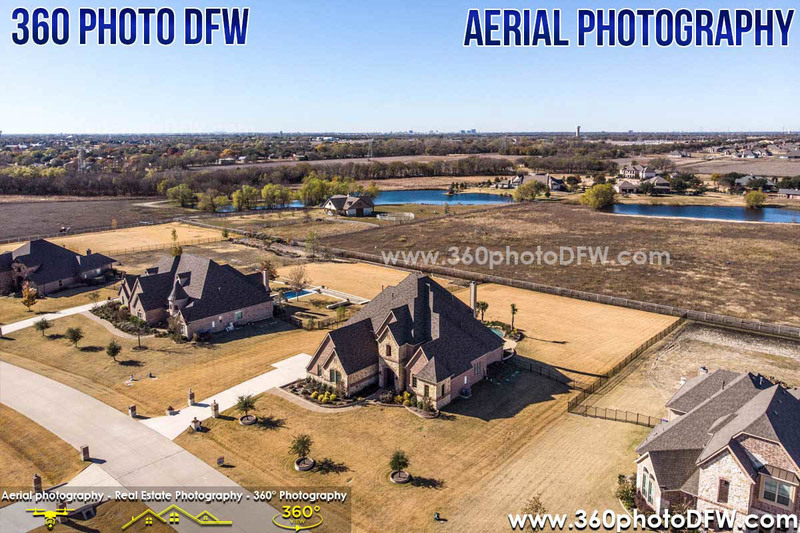 Our Aerial Photography and Aerial Video service is operated by FAA certified Drone pilots. 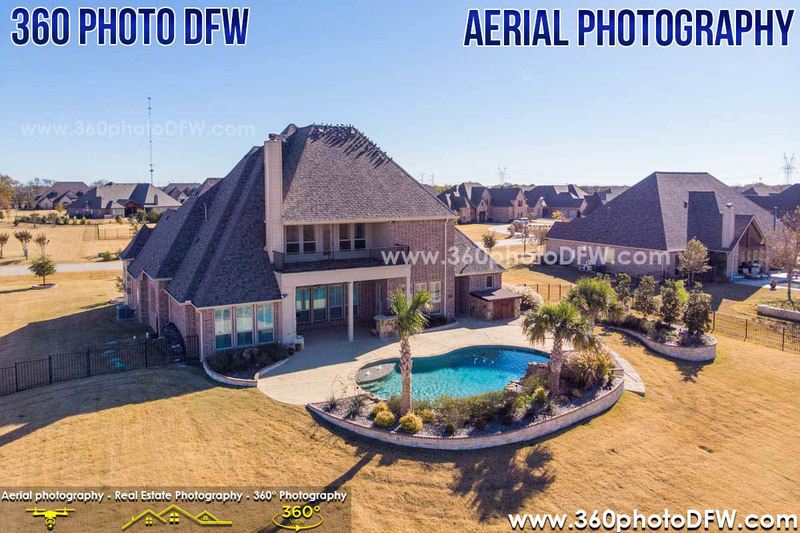 There are countless applications where Drone Photography and Drone Video can be used. 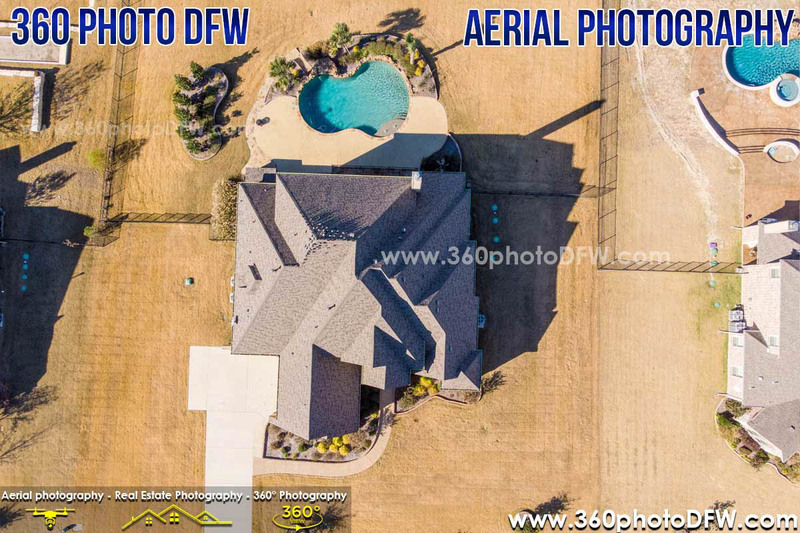 Do you have any questions regarding our Aerial Photography Service? Aerial Photography and Aerial Video service is subject to FAA Laws and Regulations. 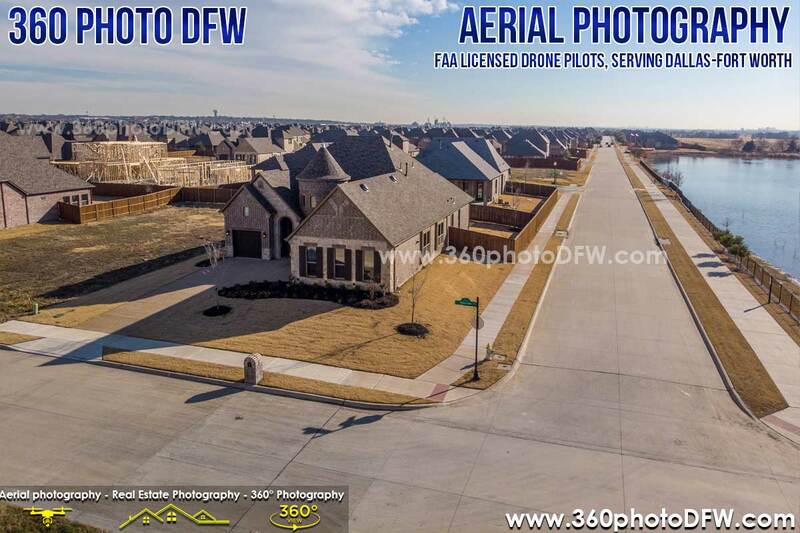 There are several factors that affect drone operations. 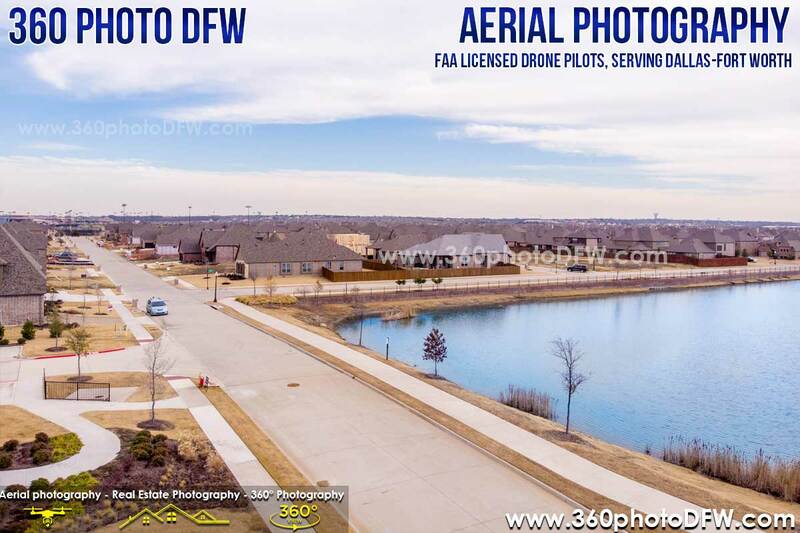 Per FAA regulations the maximum allowable altitude is 400 feet above the ground. 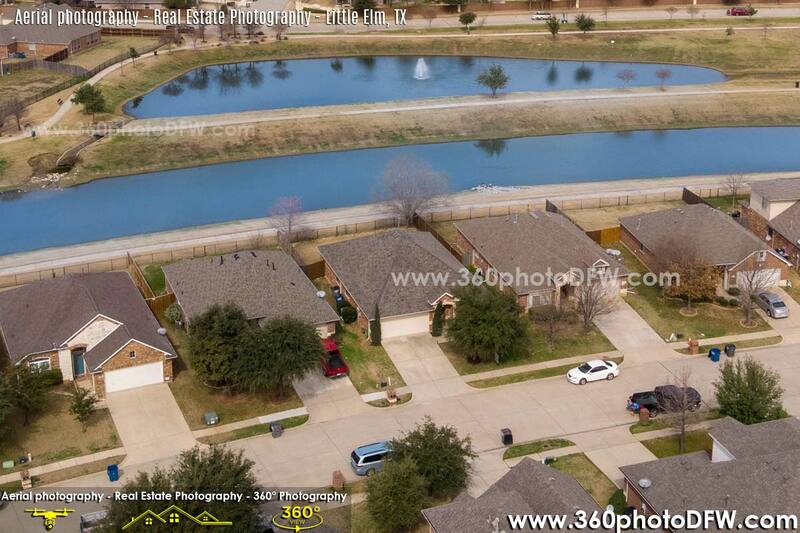 We are ready to provide Aerial Photography and Aerial Video service for you. 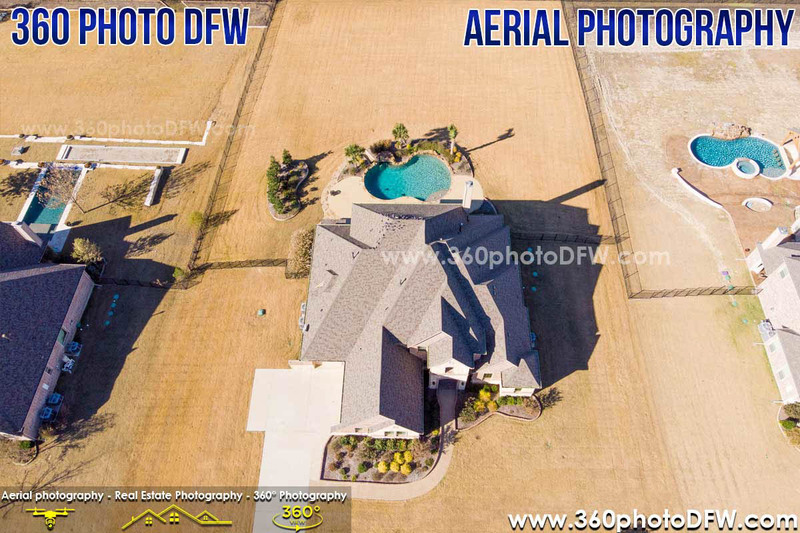 Make sure to schedule the Aerial Photography or Aerial Video service on a days with acceptable weather conditions. 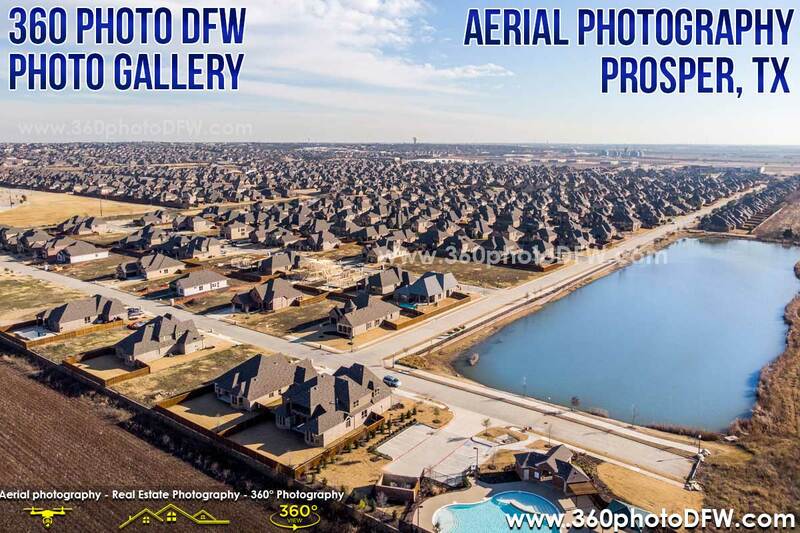 The images will be taken at altitude up to 400 feet above the ground. 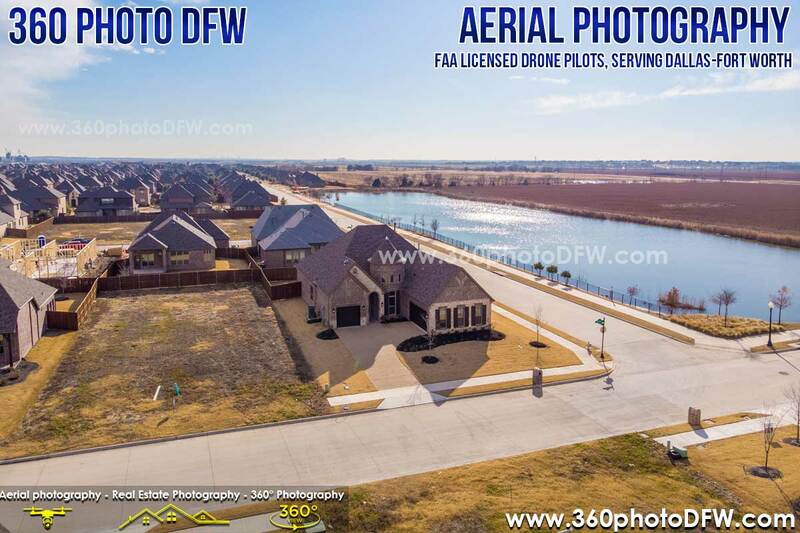 When you provide us with the address of the desired filming location, we will check the FAA airspace map to identify if it is in Restricted Airspace. 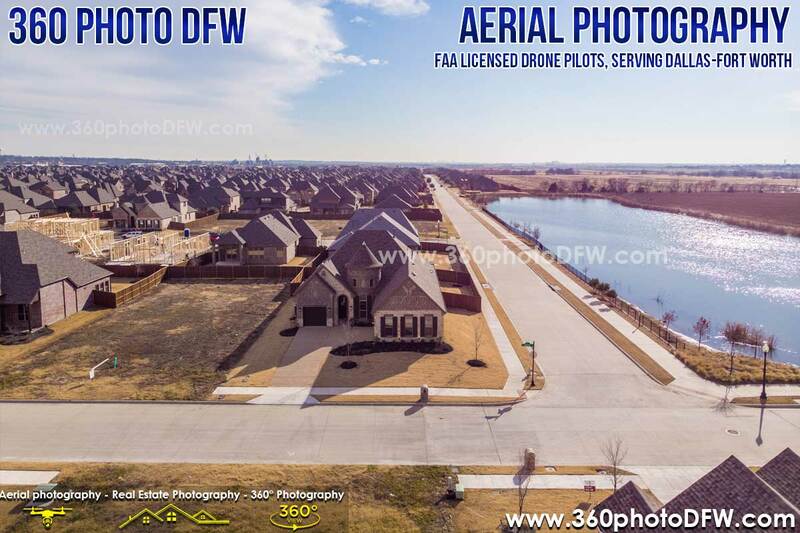 Once the we determine that your location does not have Airspace Restrictions – WE ARE GOOD TO GO! 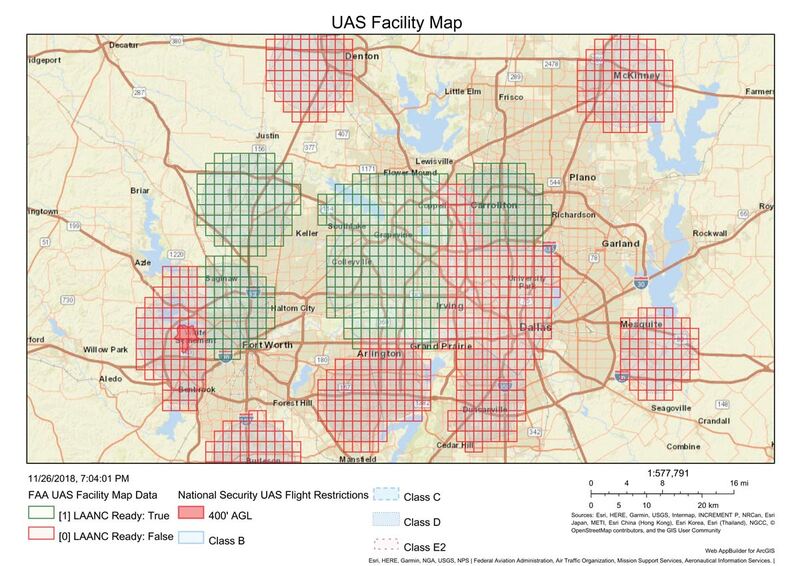 You can check the Airspace map below to get the idea about the restricted airspace. 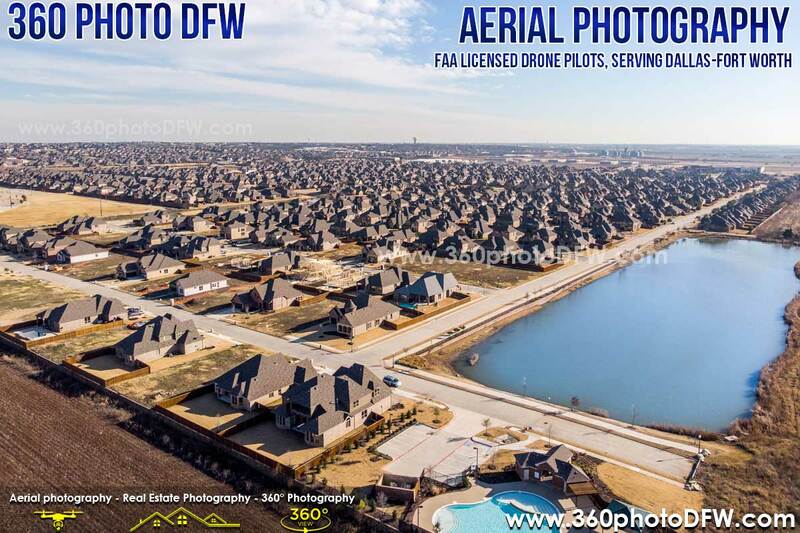 FAA AIR MAP Showing the Restricted Airspace in the Dallas-Fort Worth Metroplex. 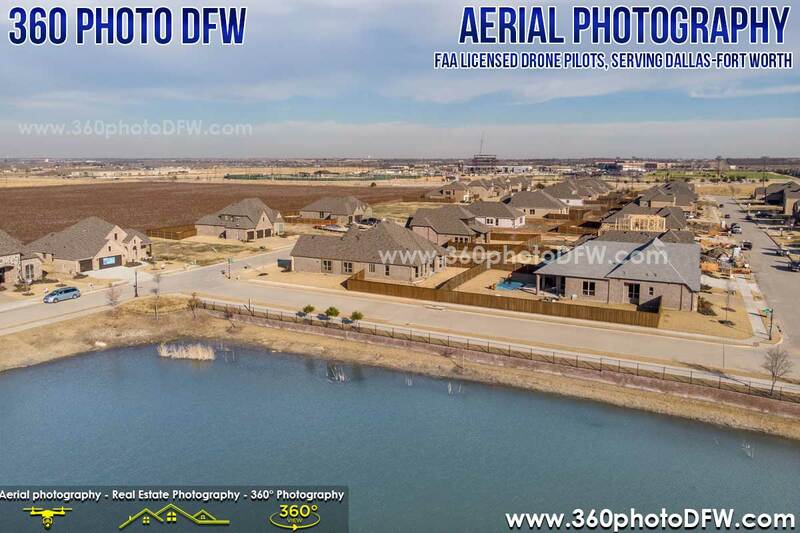 It is possible to obtain permission to fly the Drone in Restricted Airspace. 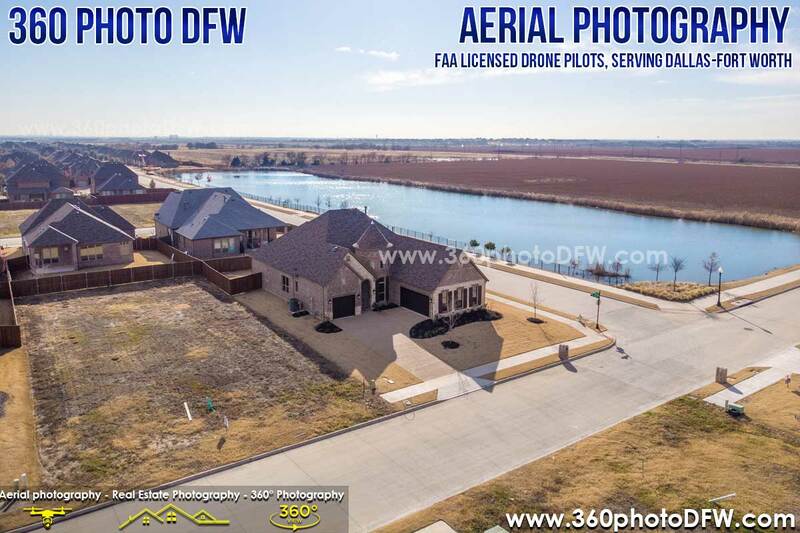 Depending on the particular area in some cases FAA Authorization is granted instantly however hot guaranteed. 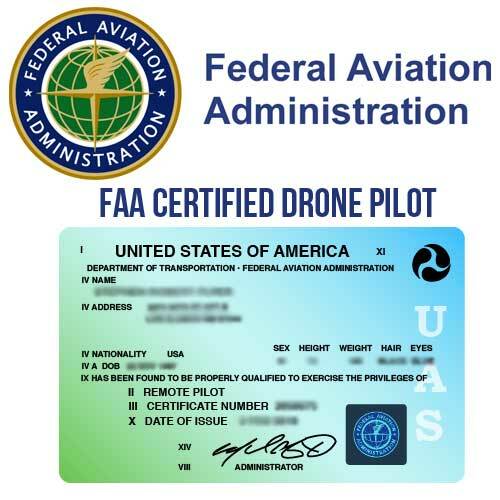 FAA Authorization could take up to 90 days or be denied. 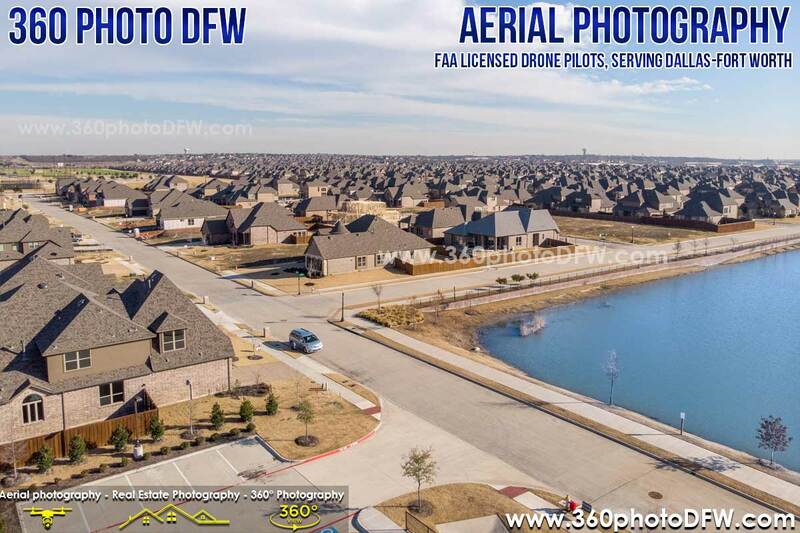 As a responsible FAA certified Drone pilots we will not be able to provide Aerial Photography and Aerial Video service in the FAA restricted airspace without an Official Authorization. 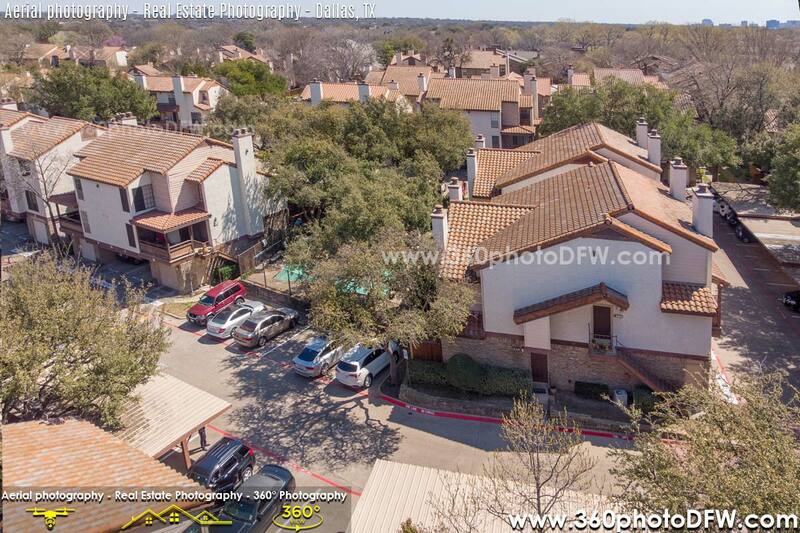 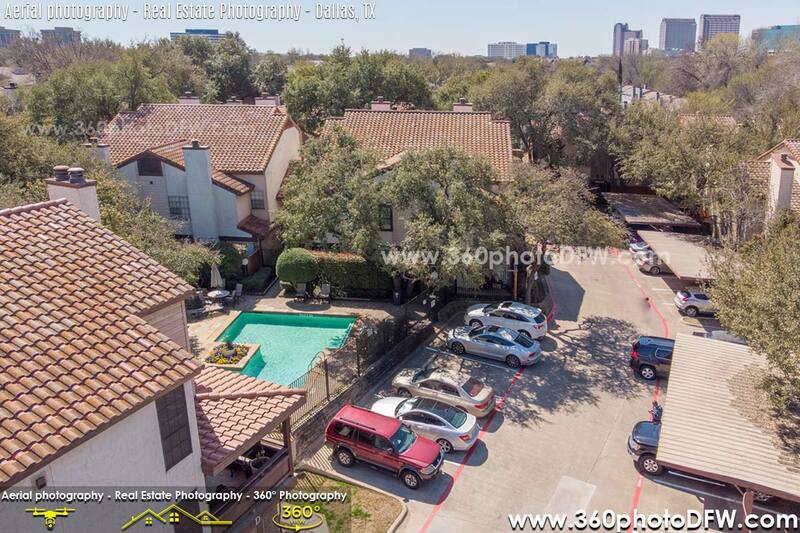 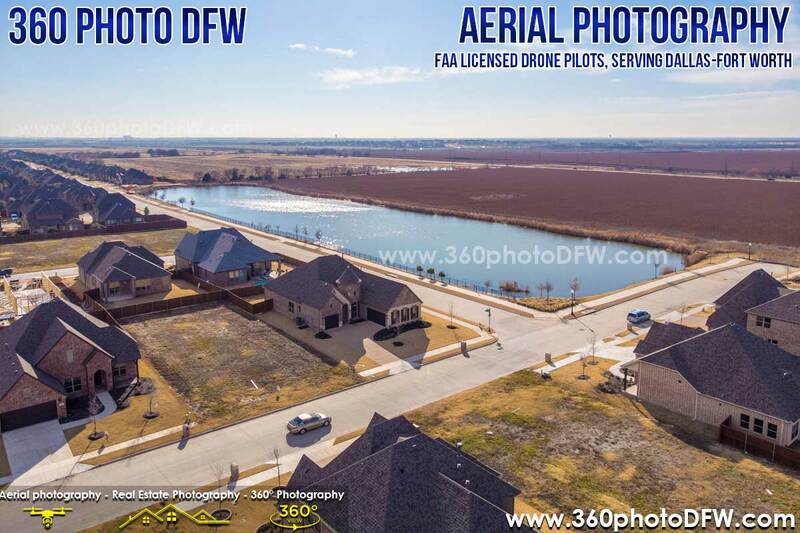 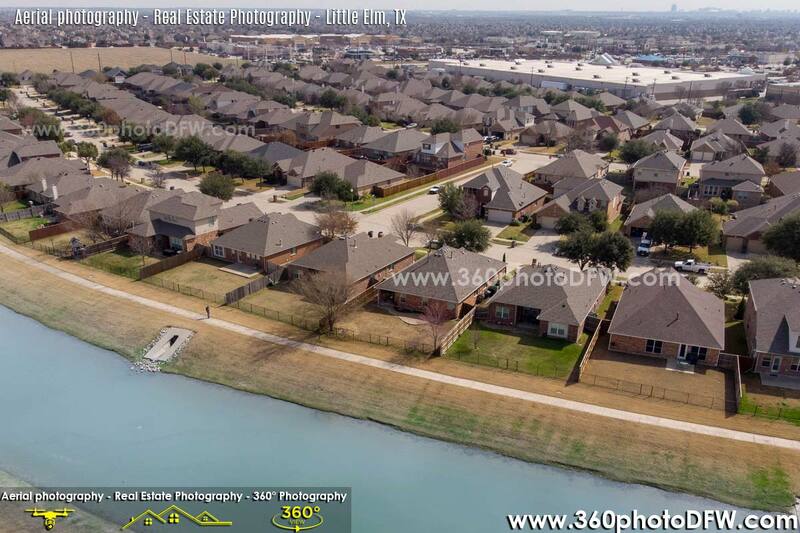 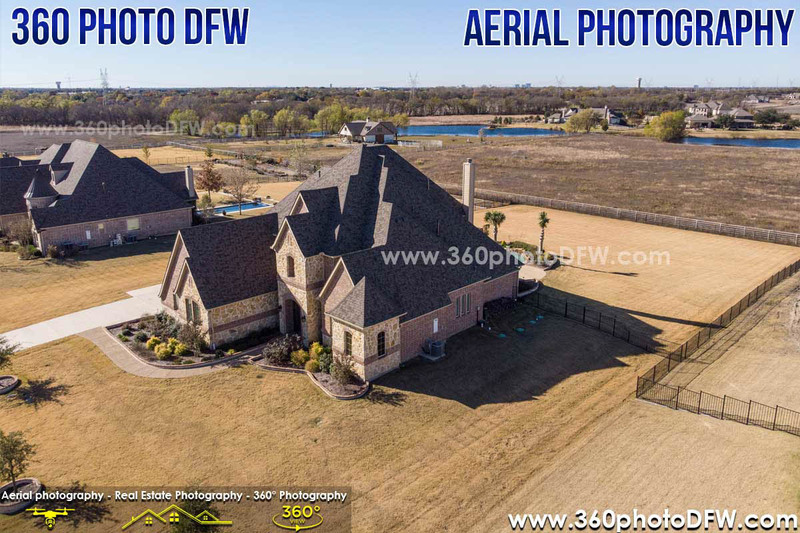 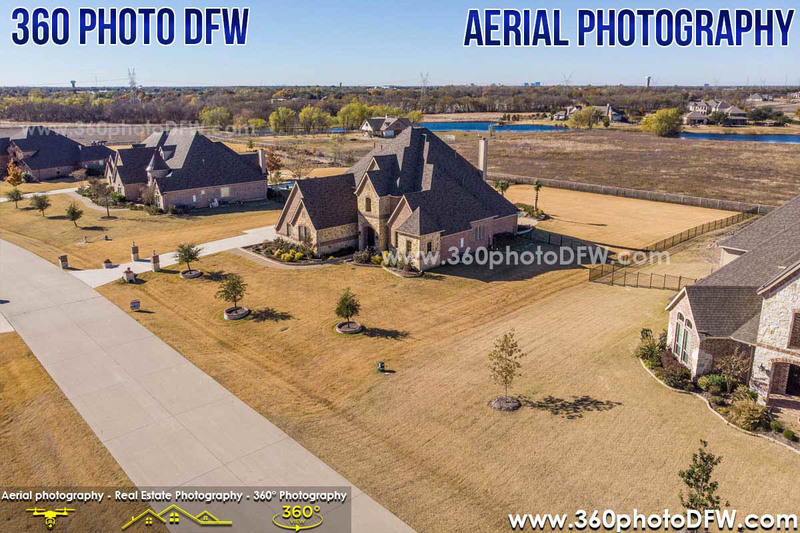 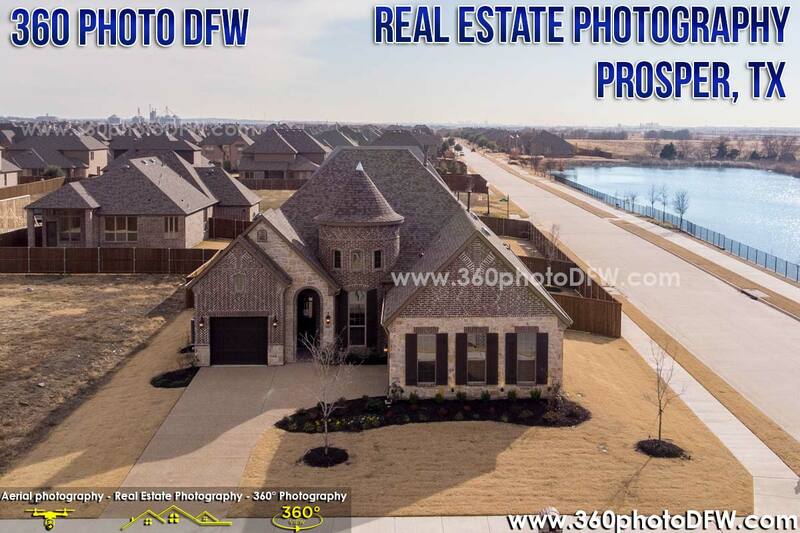 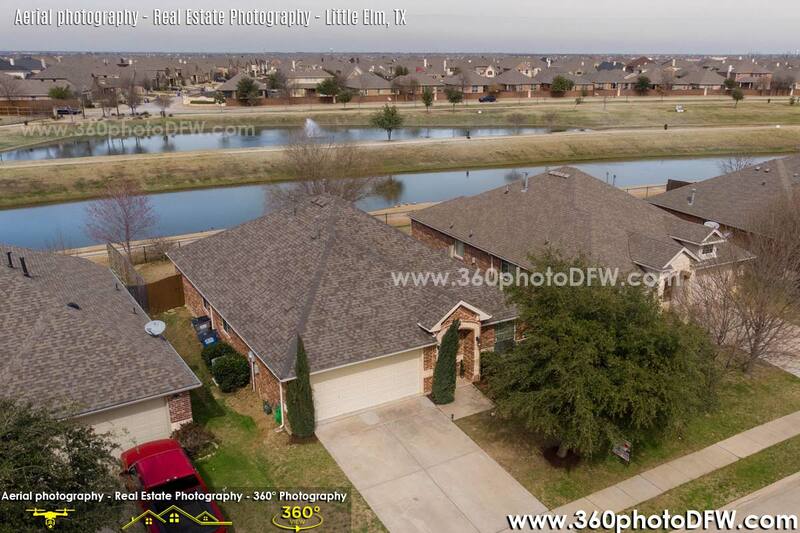 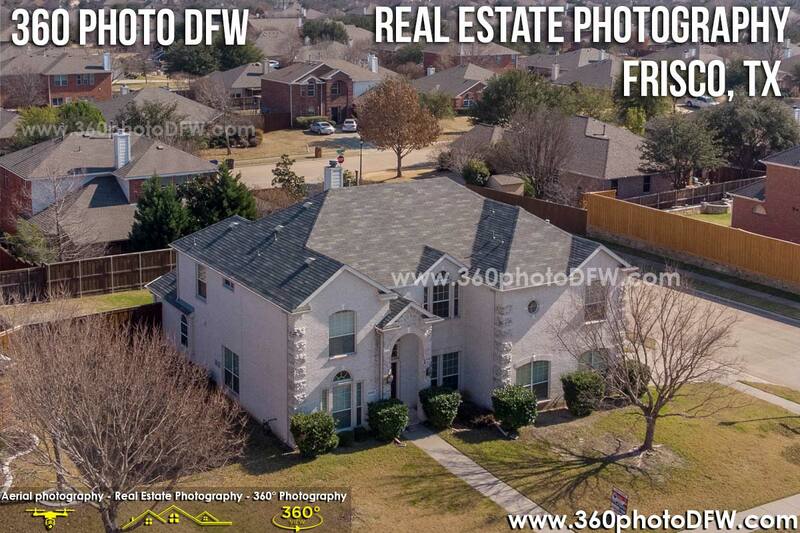 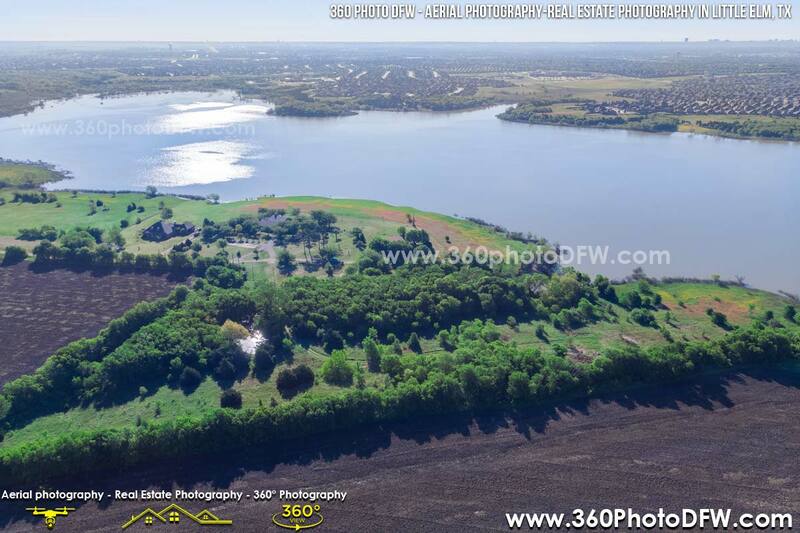 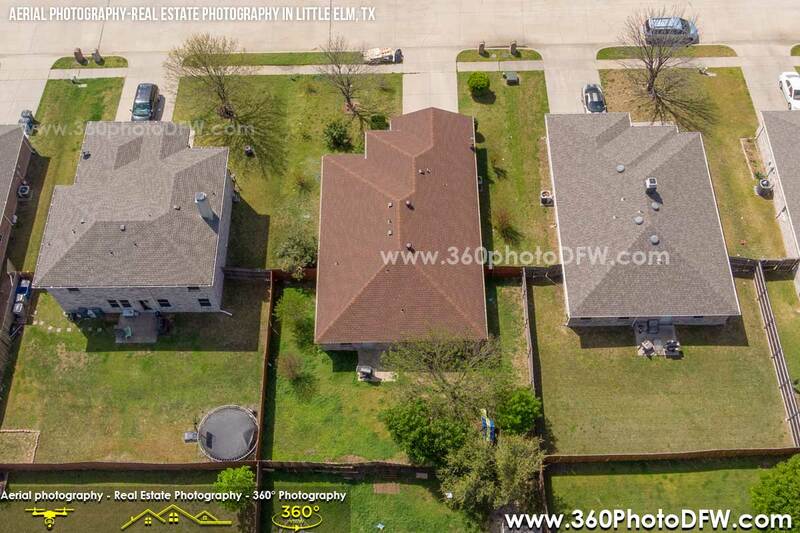 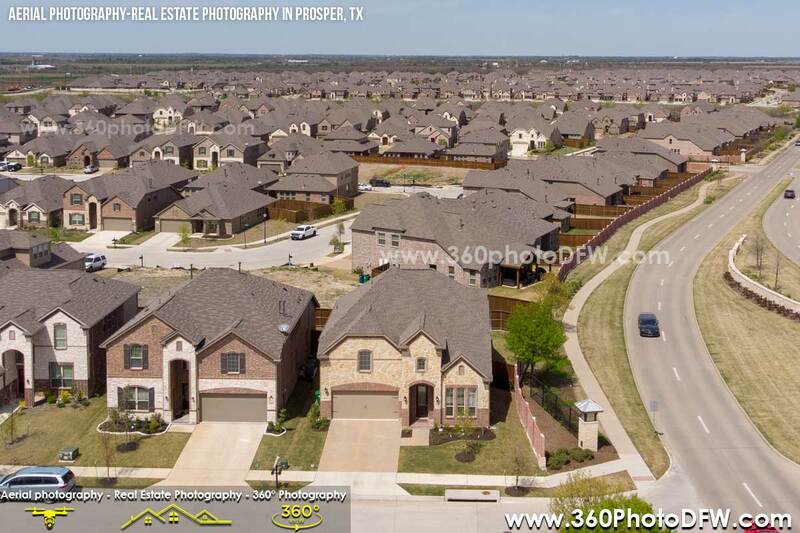 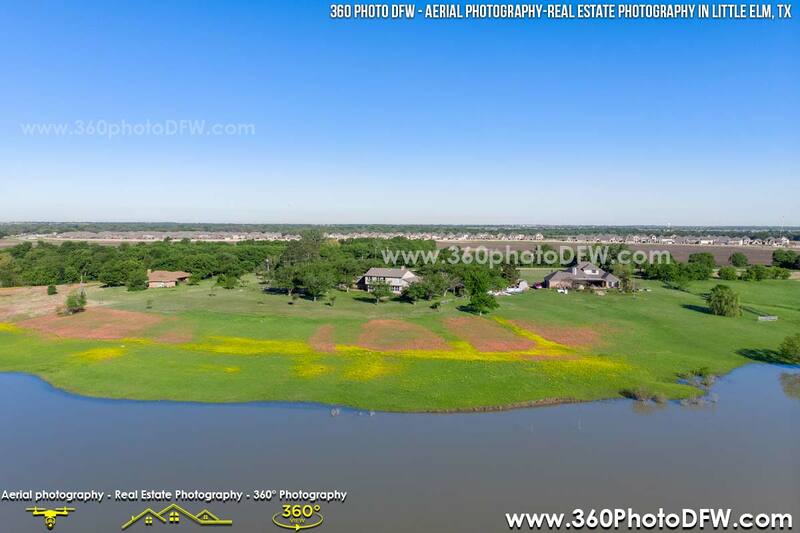 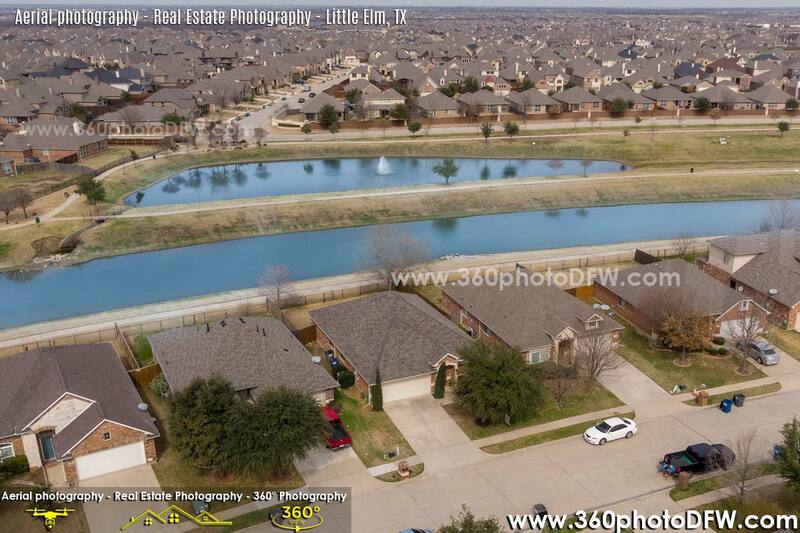 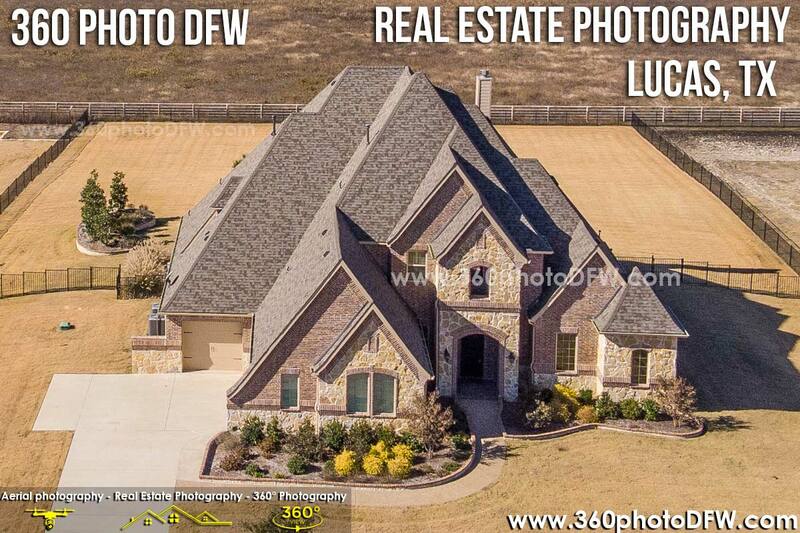 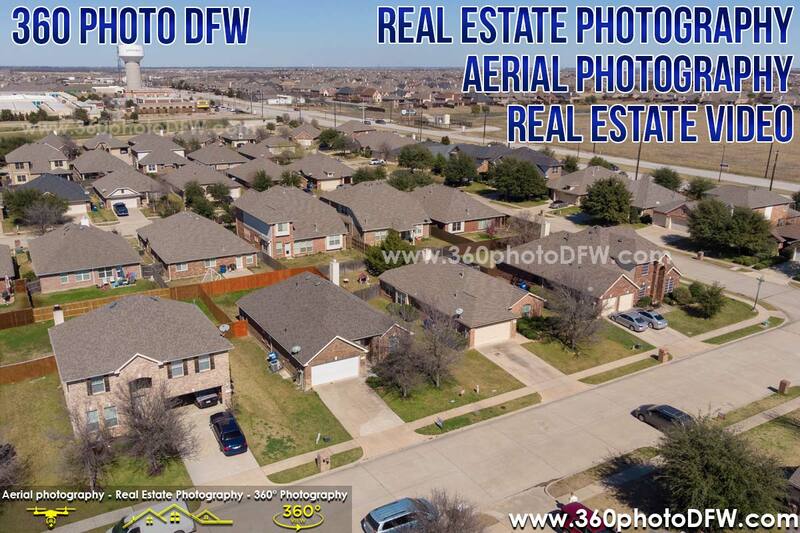 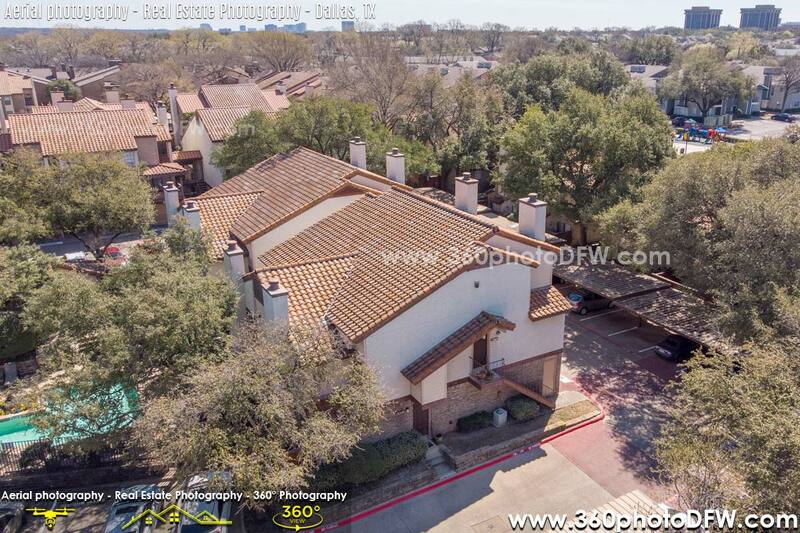 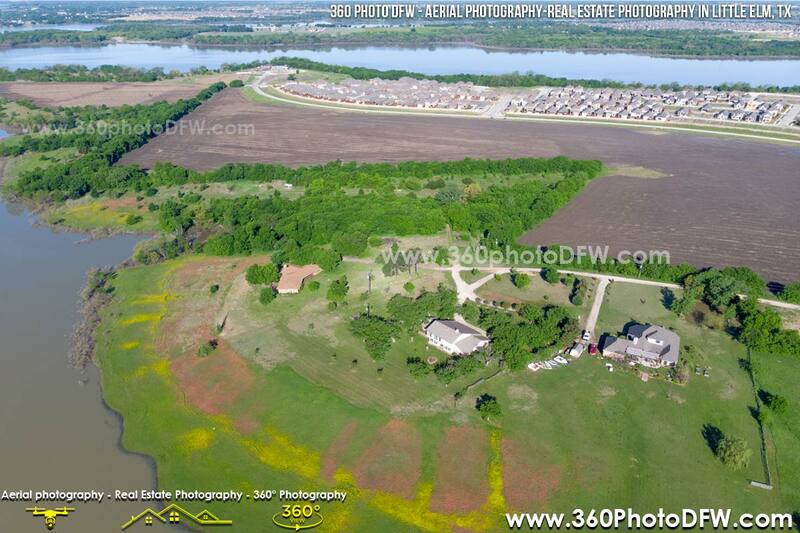 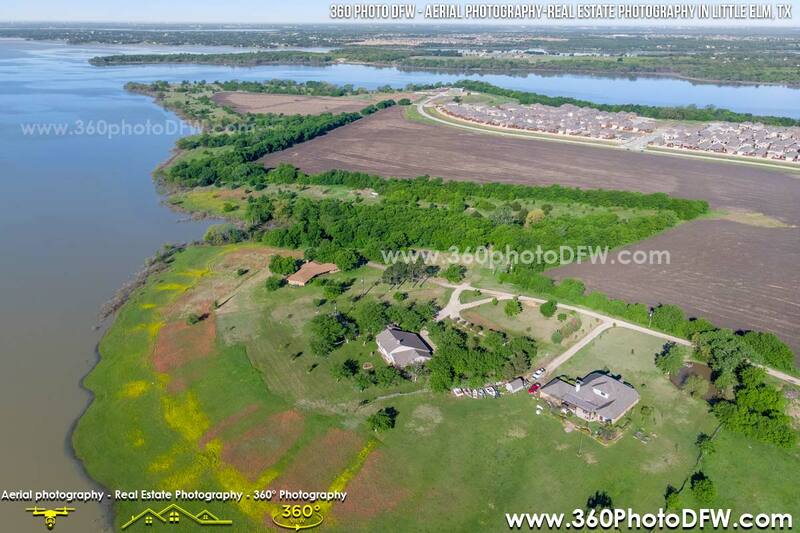 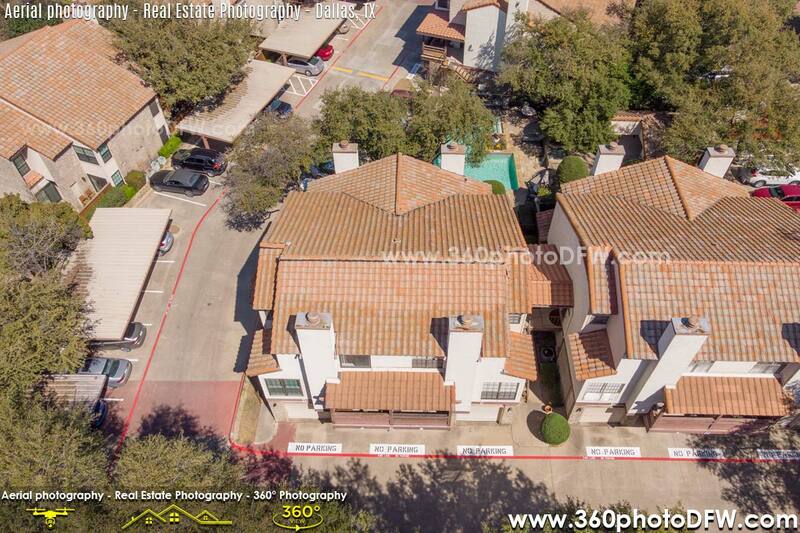 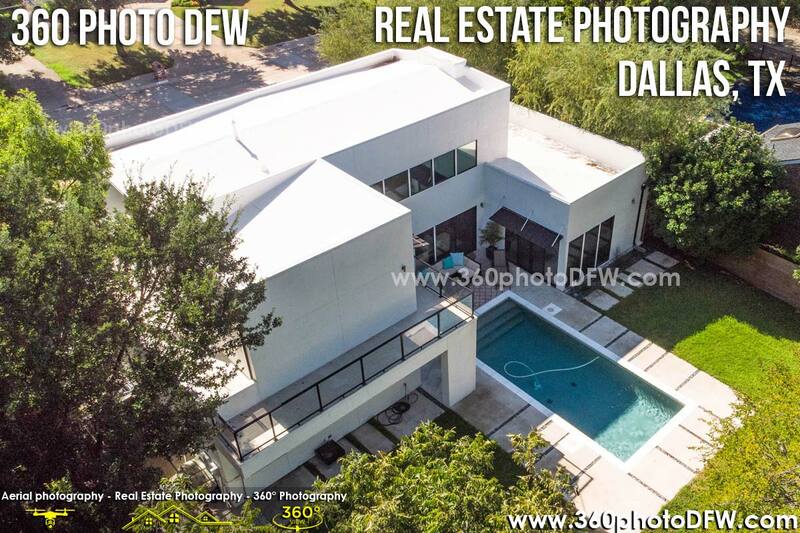 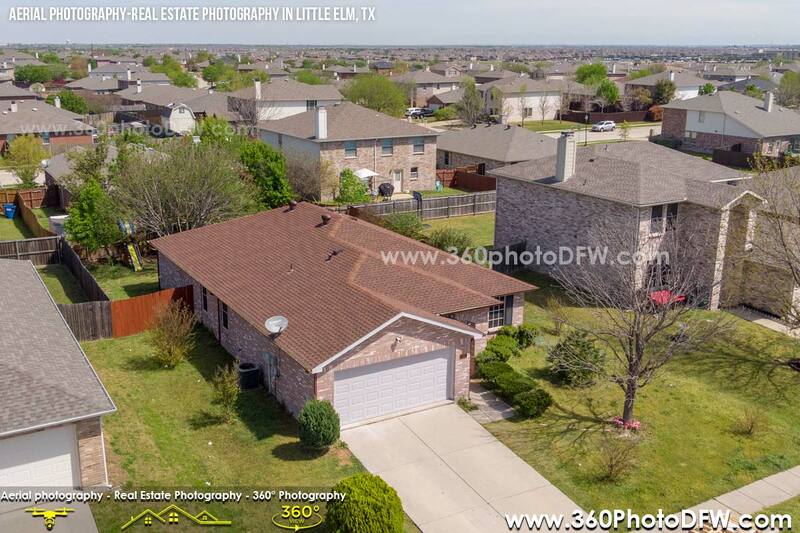 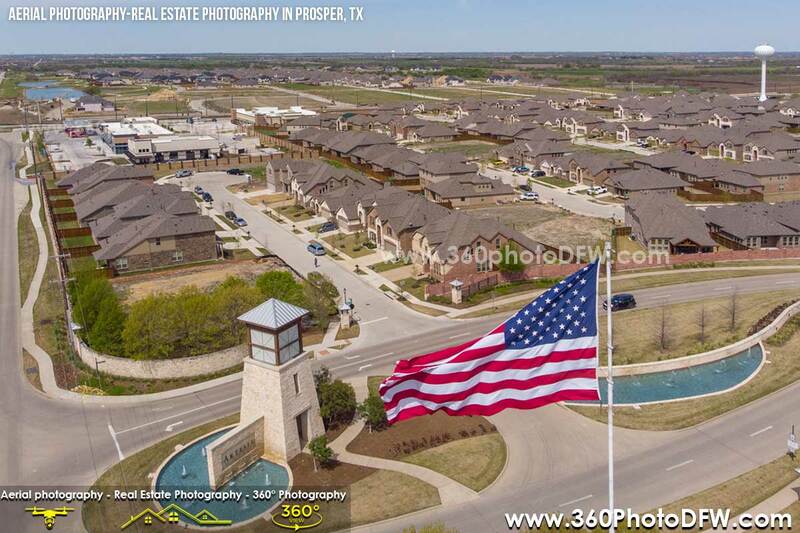 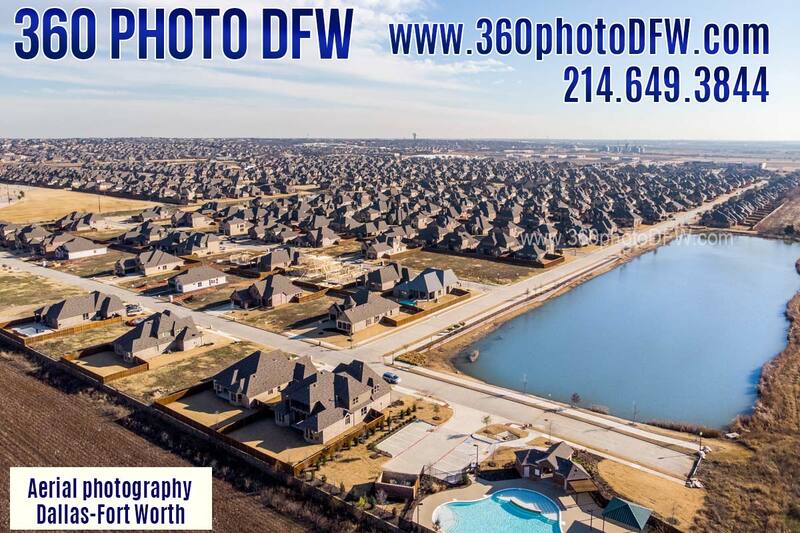 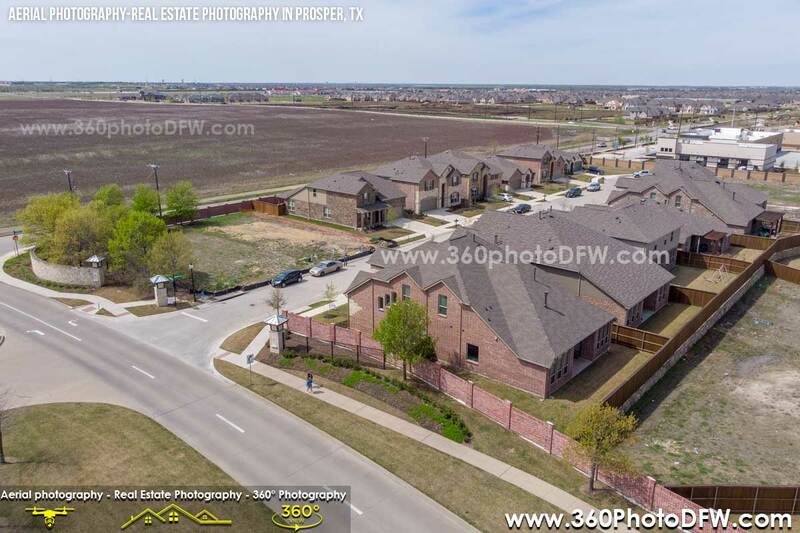 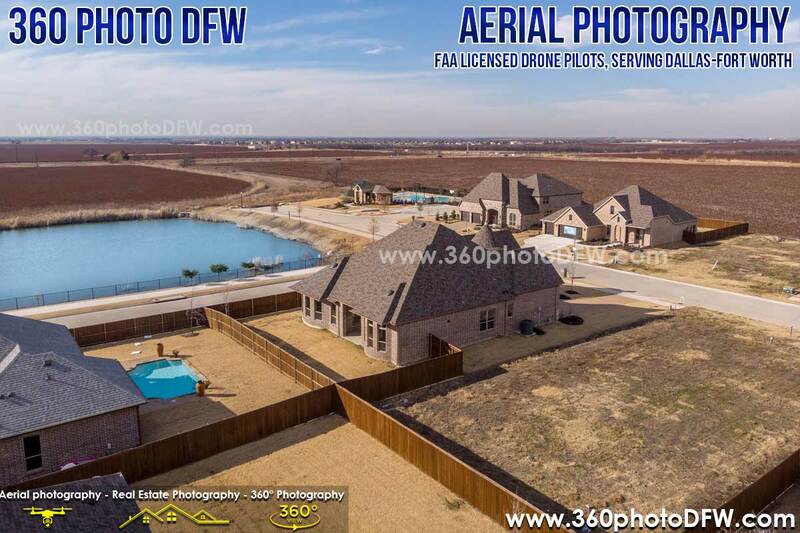 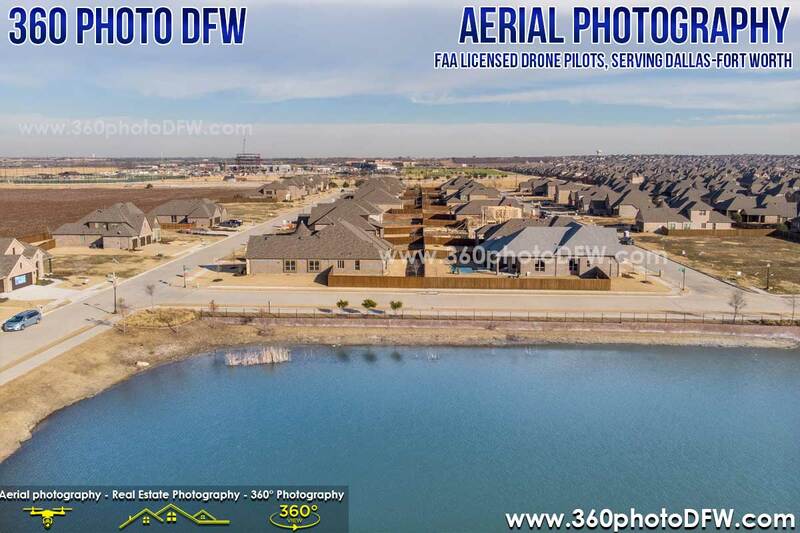 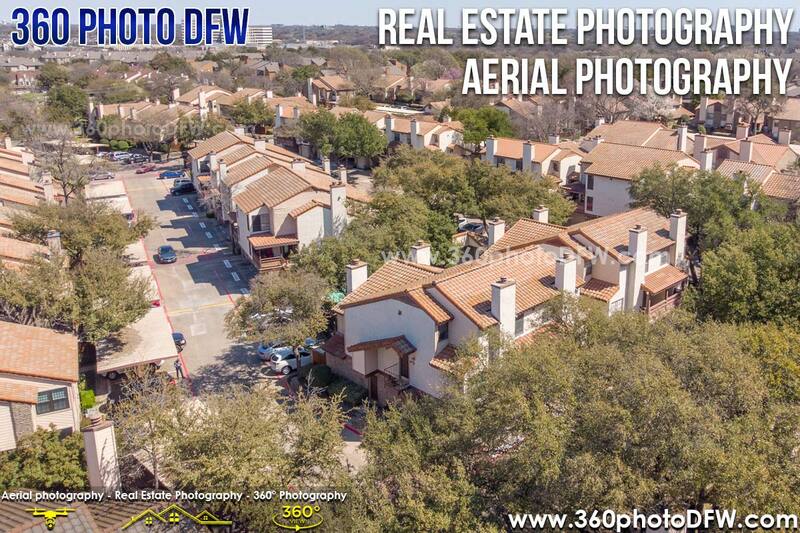 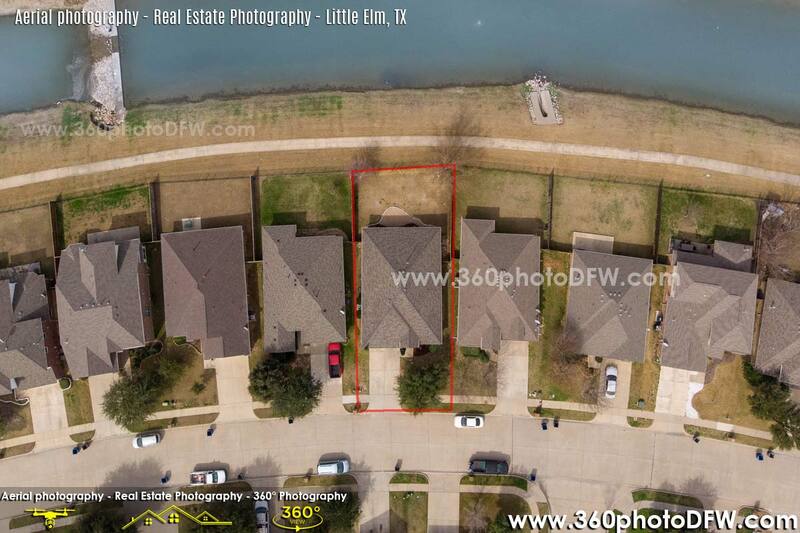 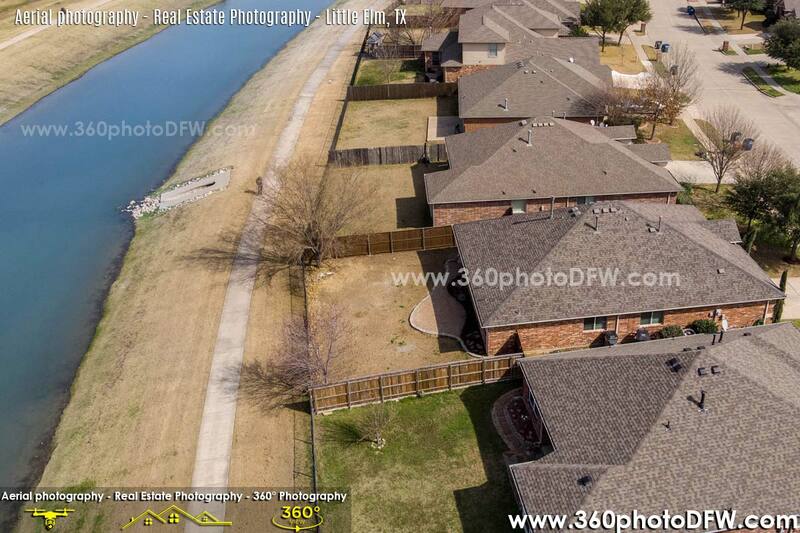 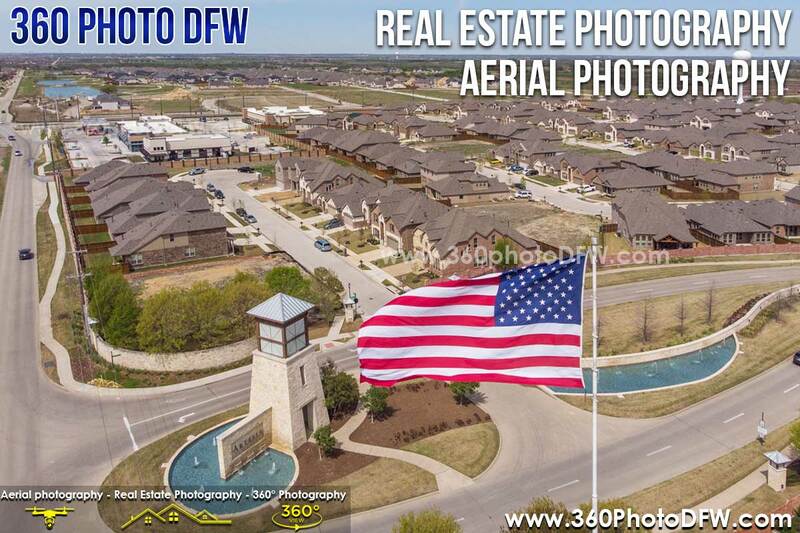 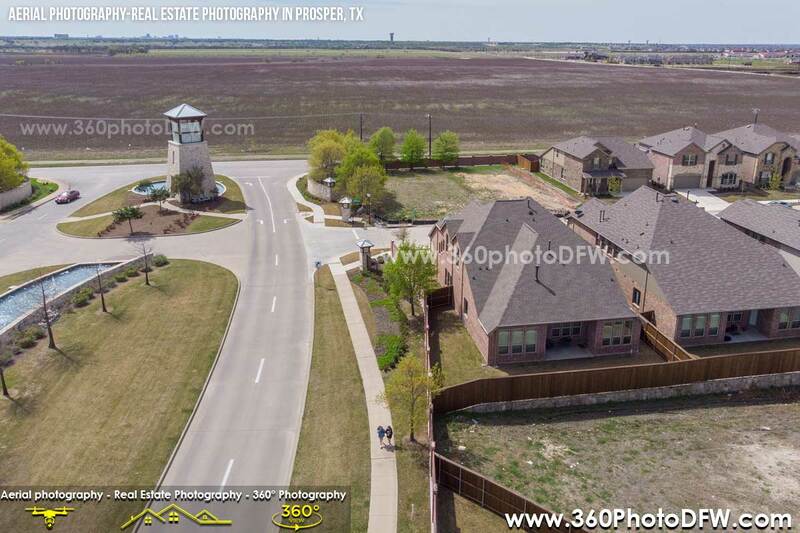 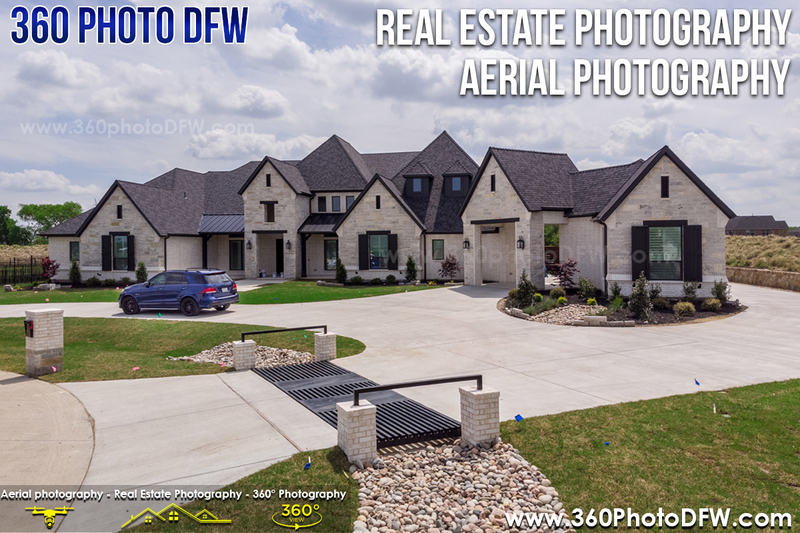 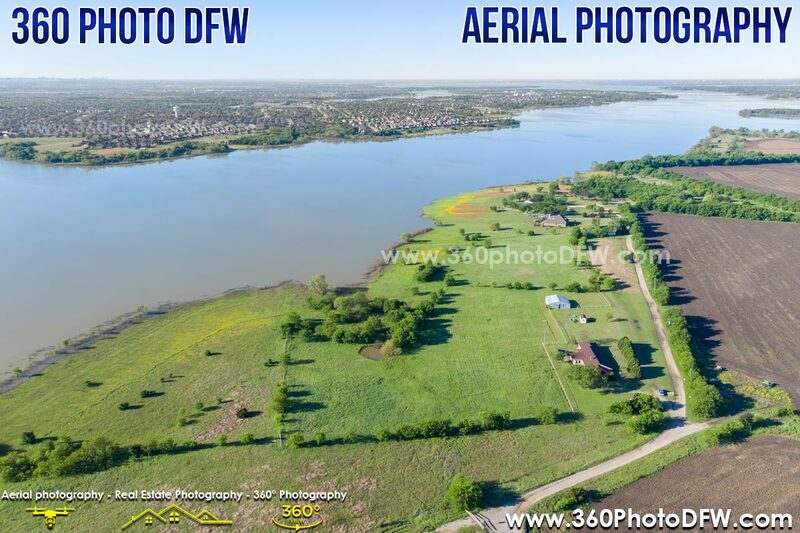 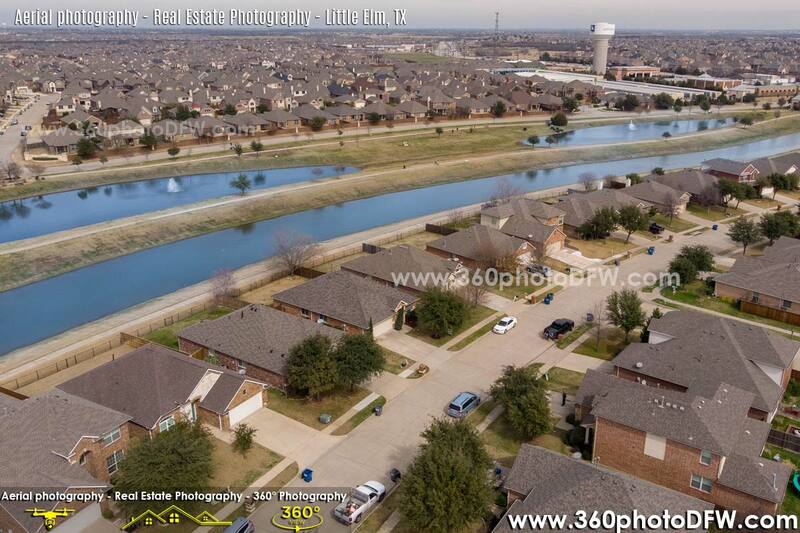 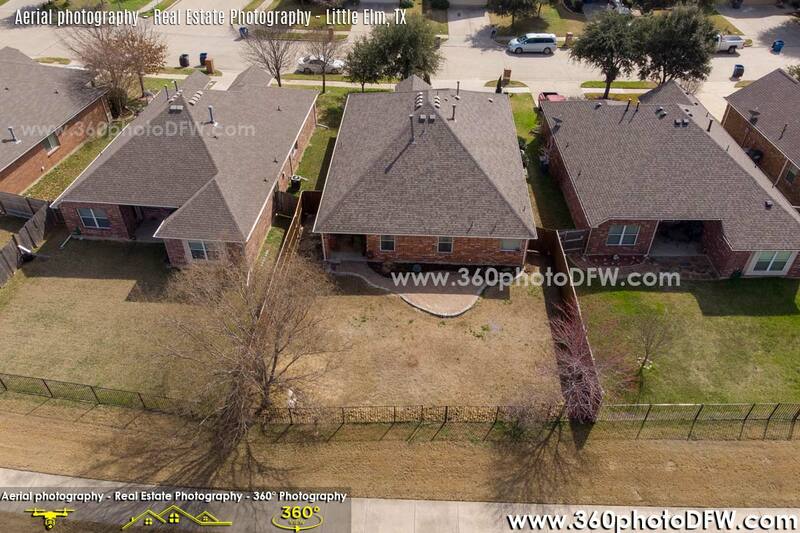 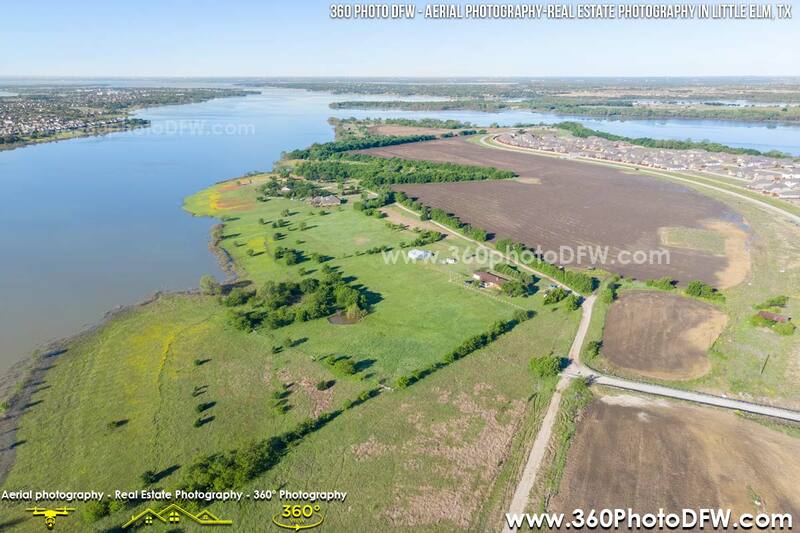 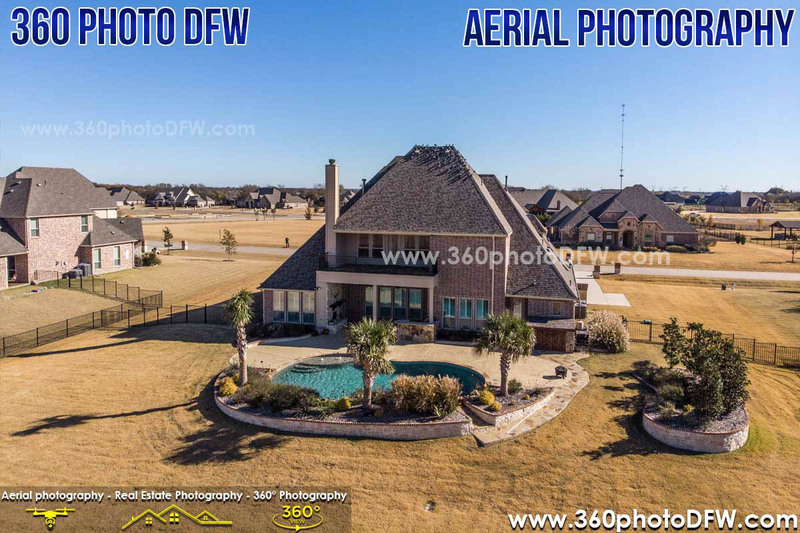 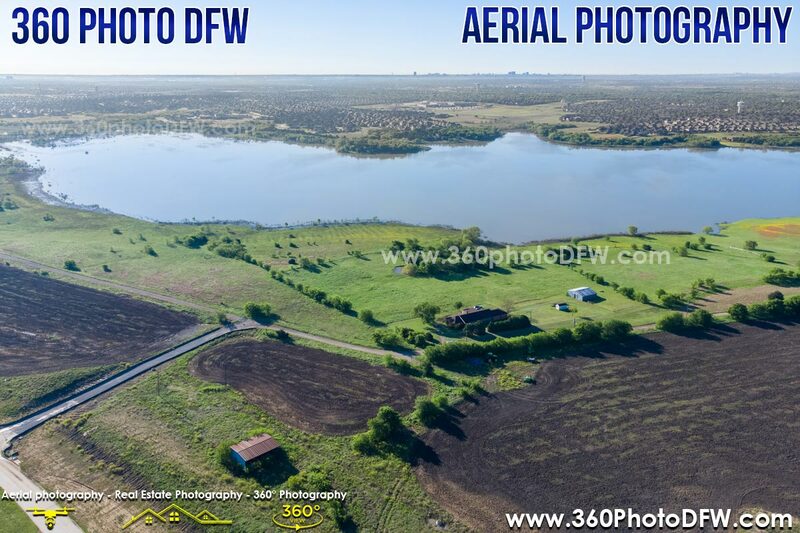 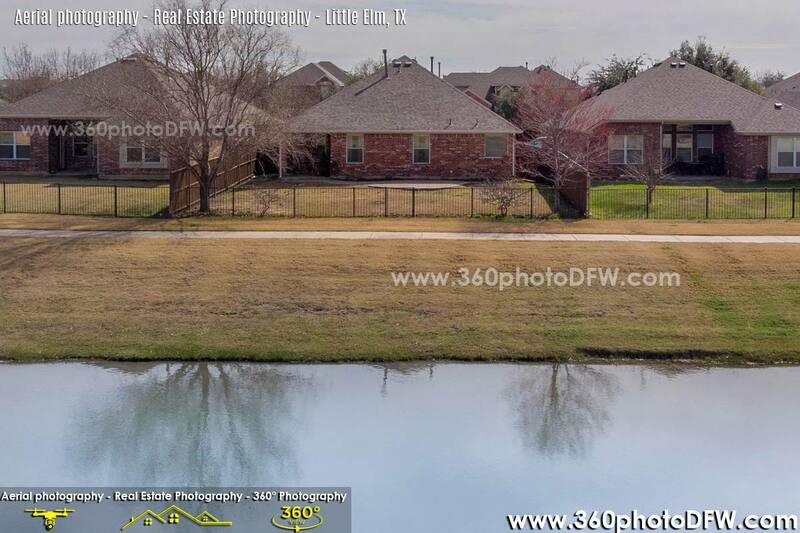 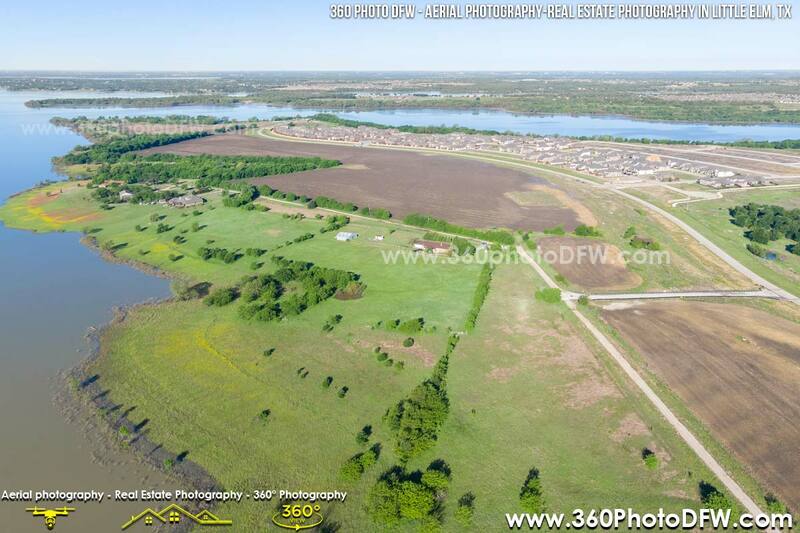 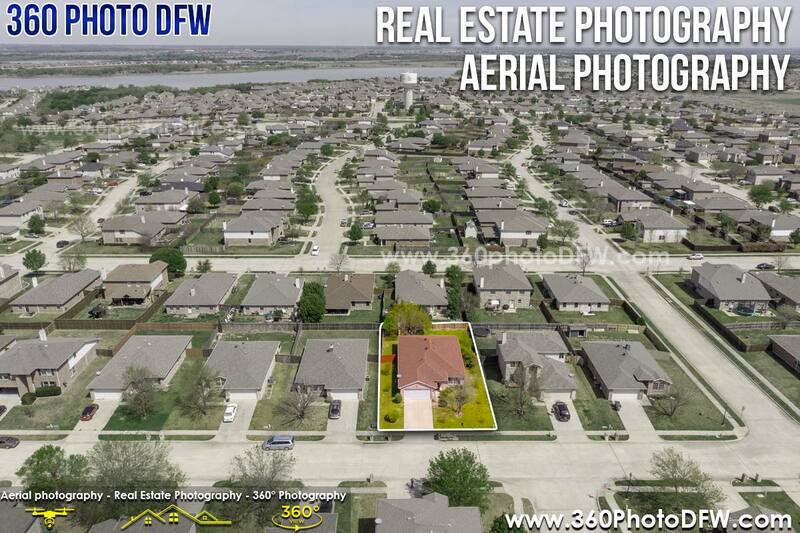 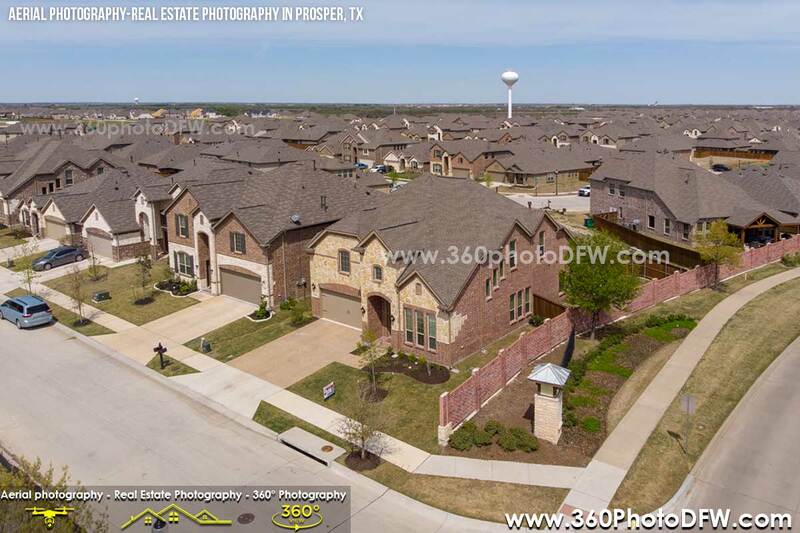 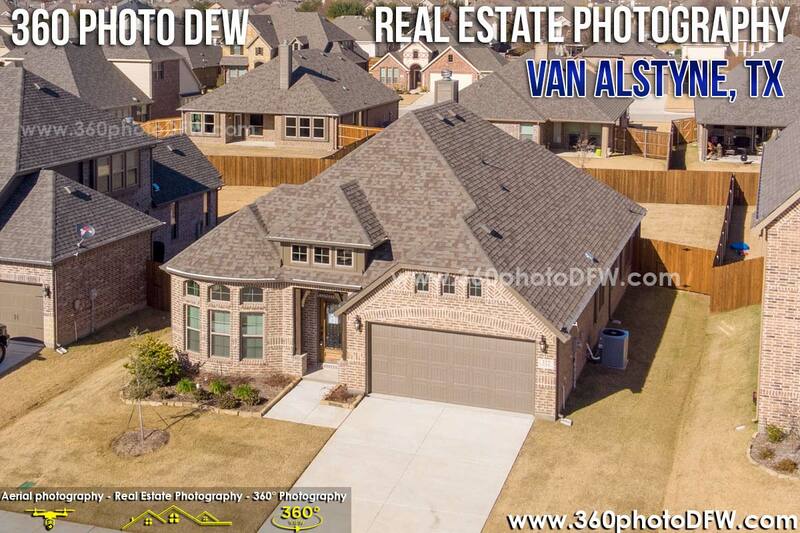 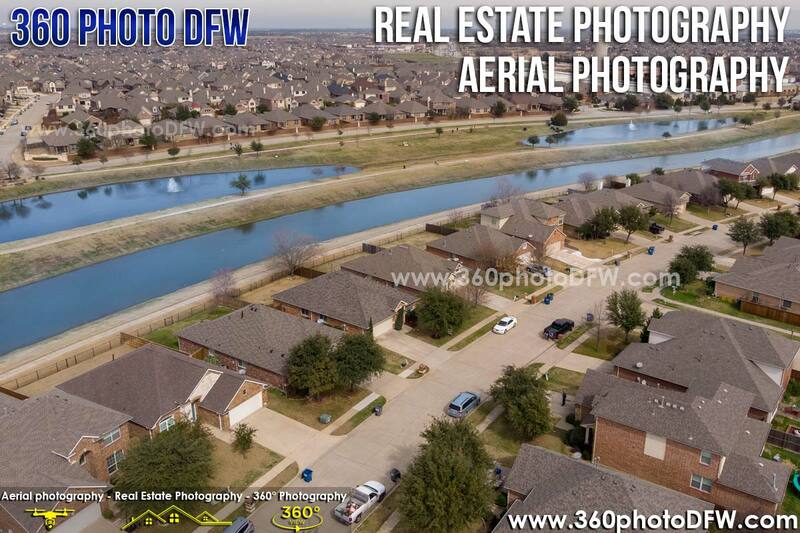 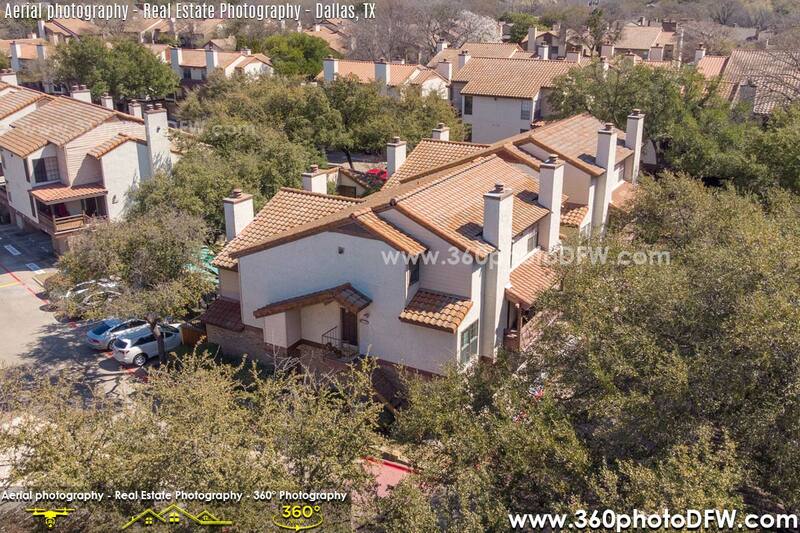 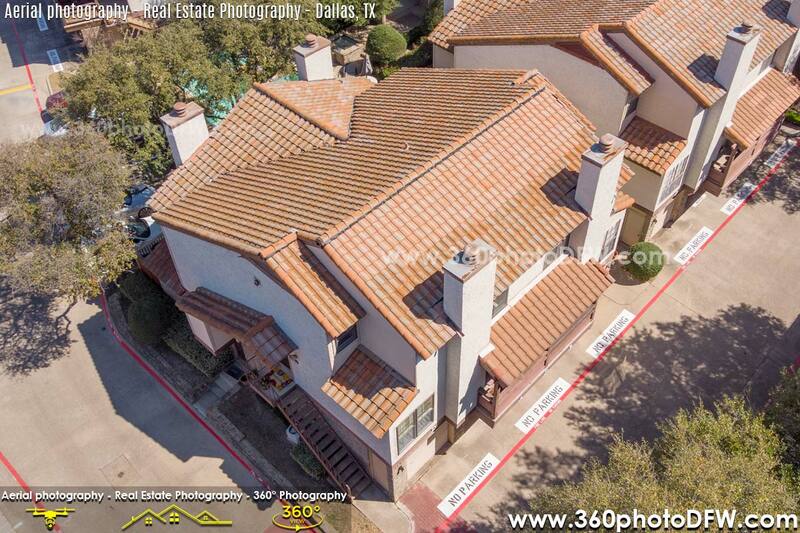 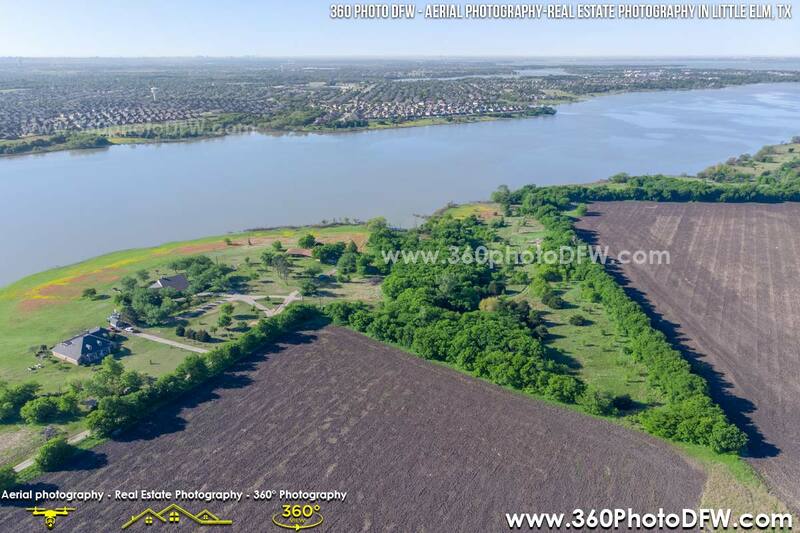 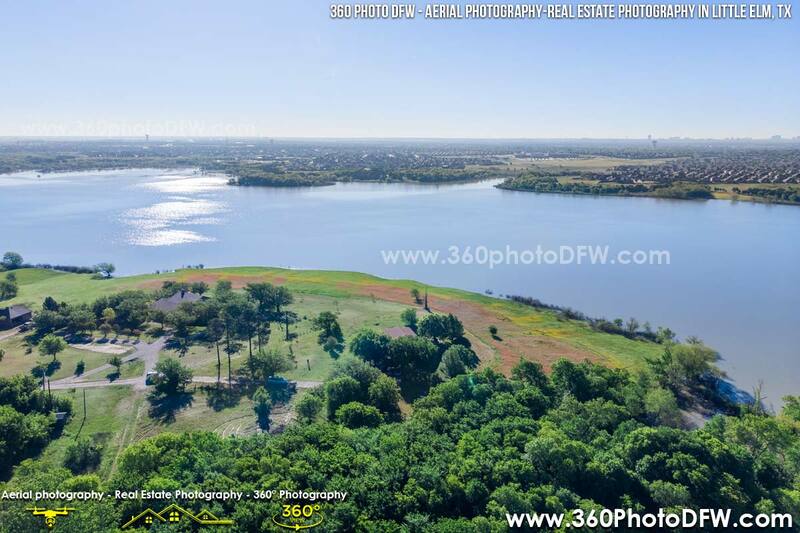 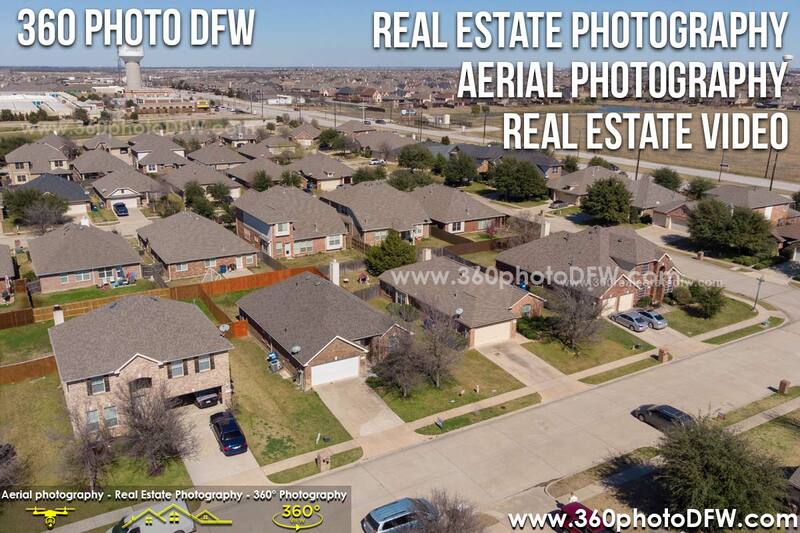 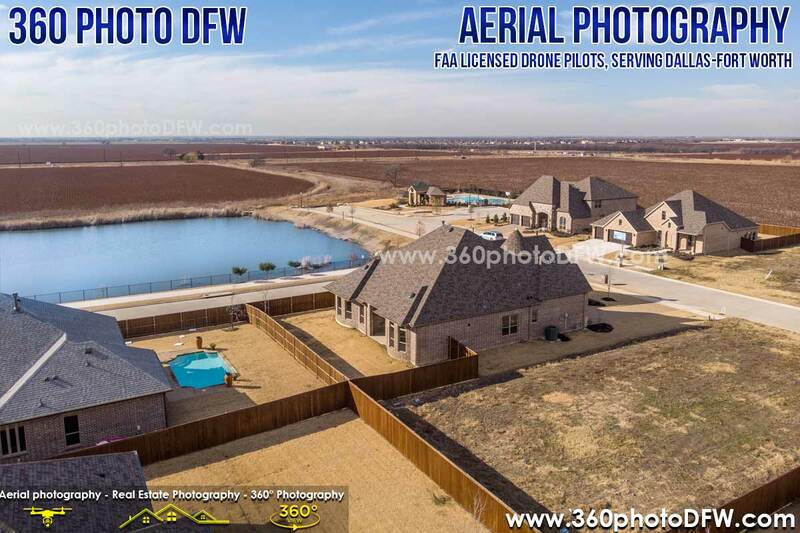 Drone Photography became a must have option when it comes to Real Estate in DFW. 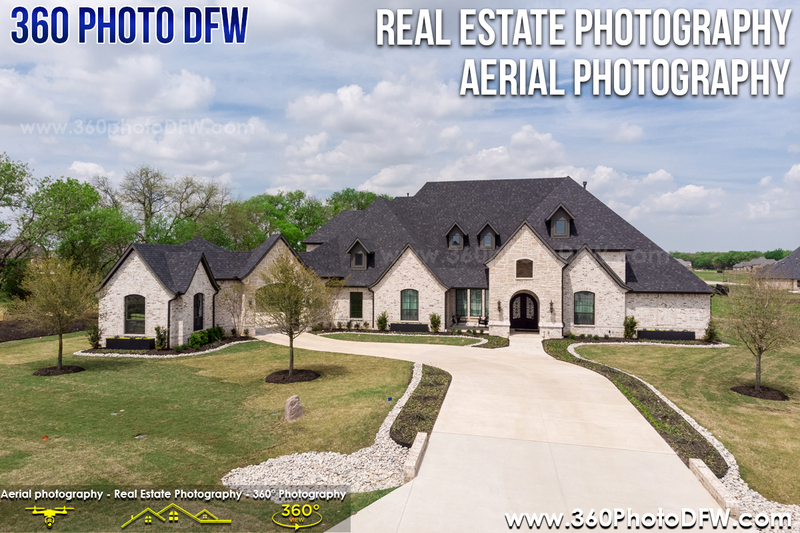 When agents list the property on MLS and have standard photos and aerial photos it makes property listing much more attractive. 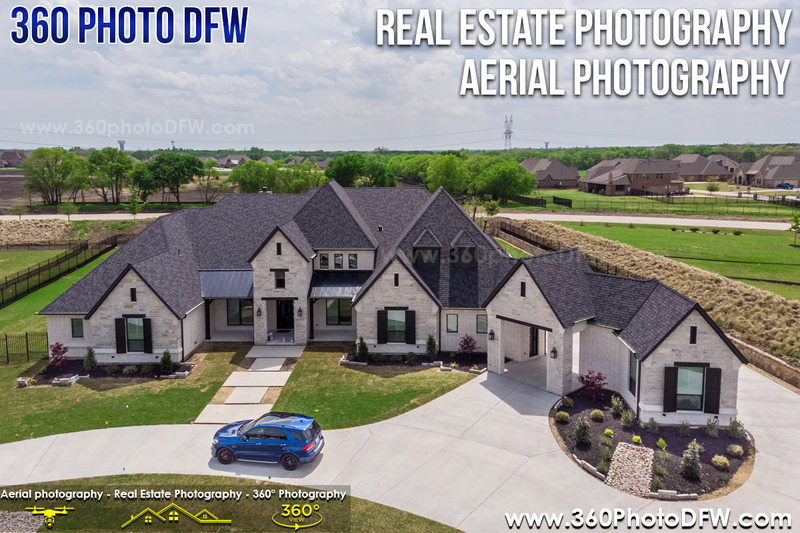 Nothing can beat the bird eye view of the property where you can see the surroundings and the entire property in one photo. 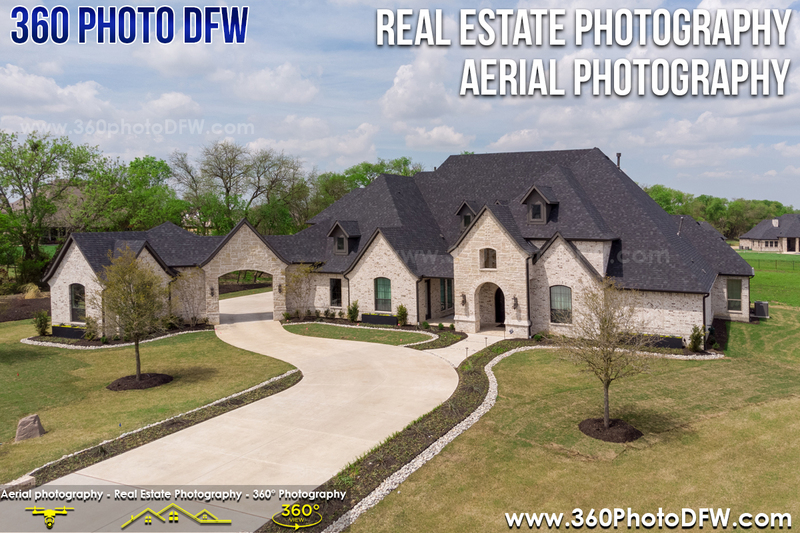 Take advantage of our Aerial Photography service for Real Estate. 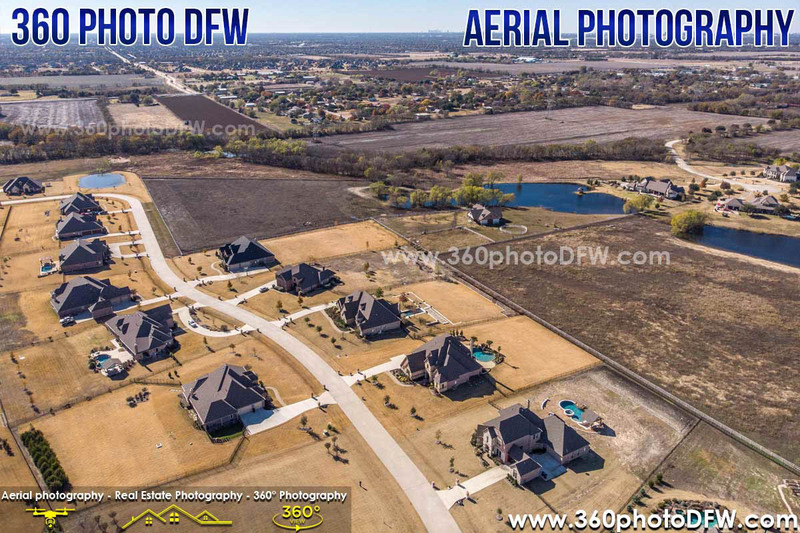 Dallas-Fort Worth Aerial Photography Packages starting from $89 per location.